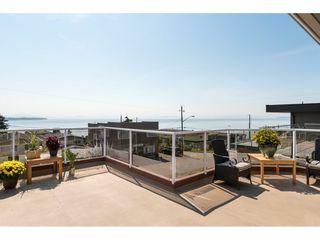 FANTASTIC STUNNING OCEAN VIEWS! 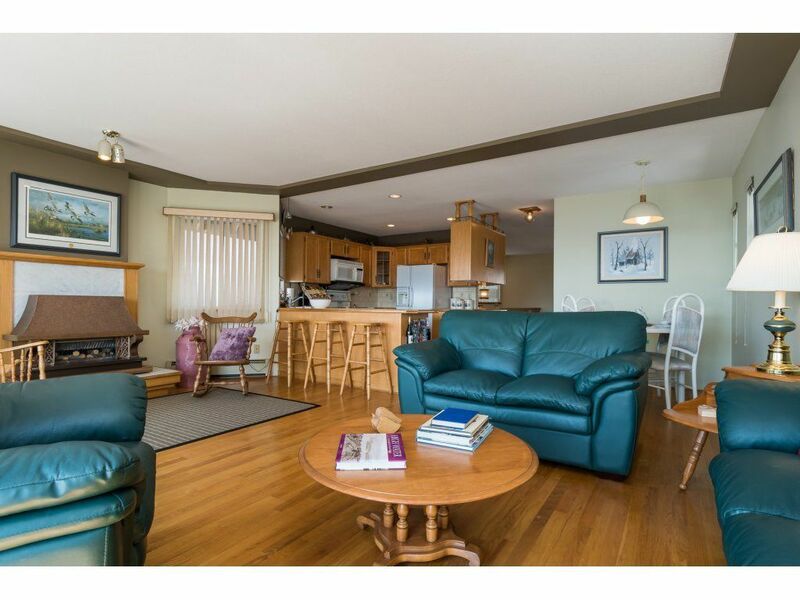 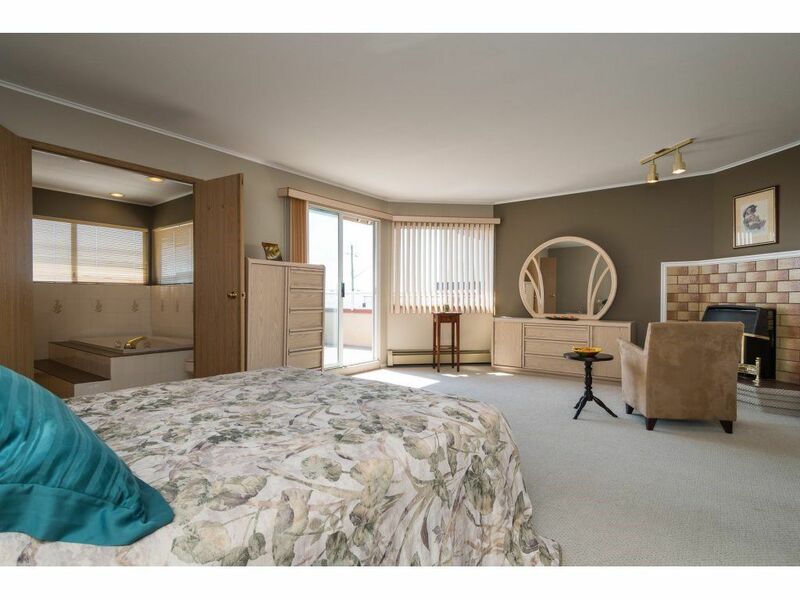 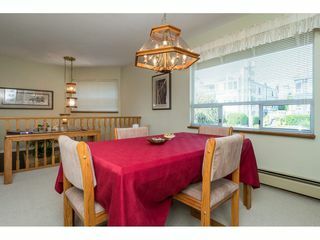 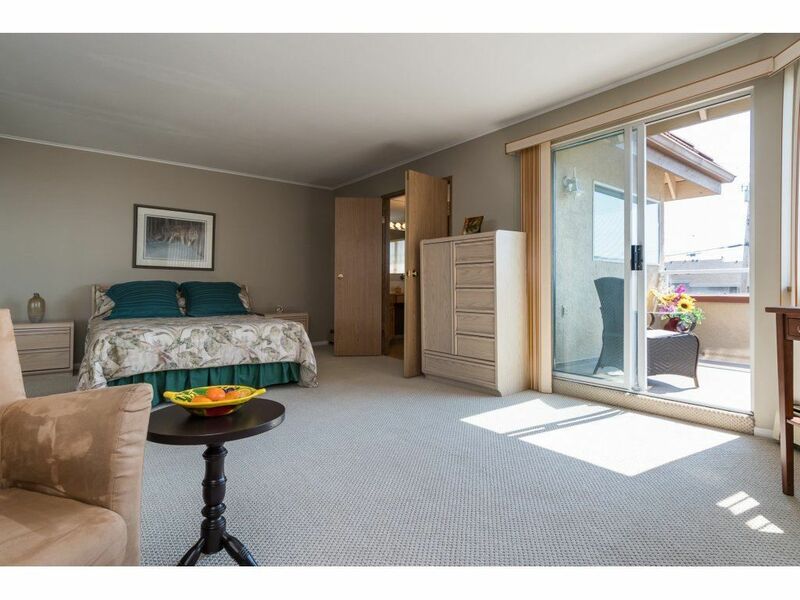 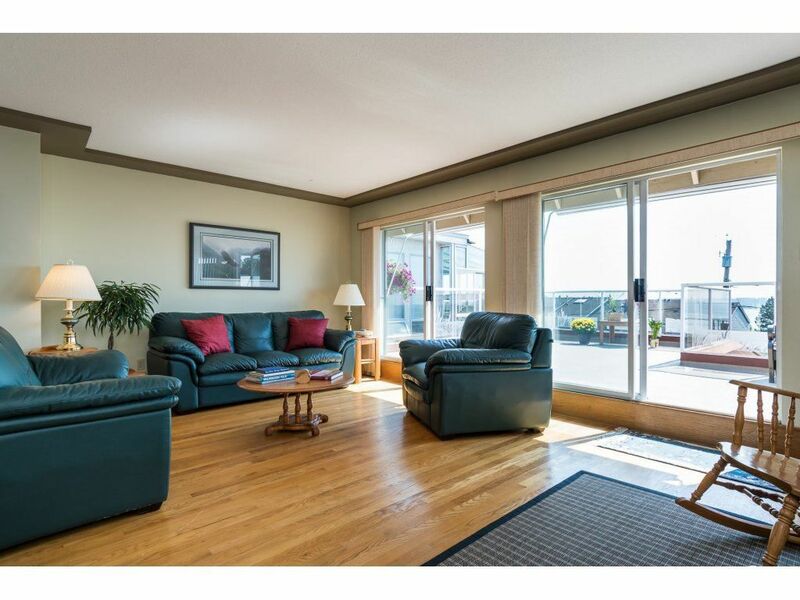 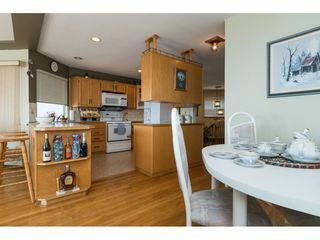 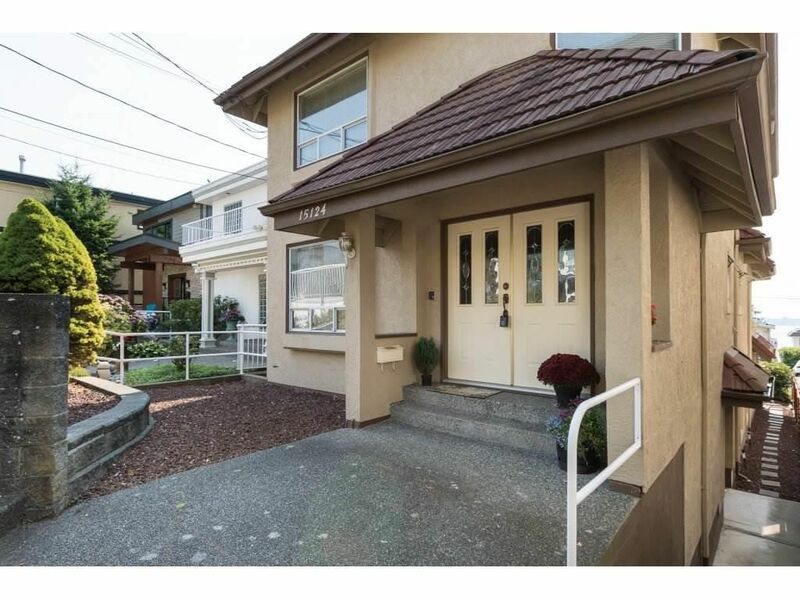 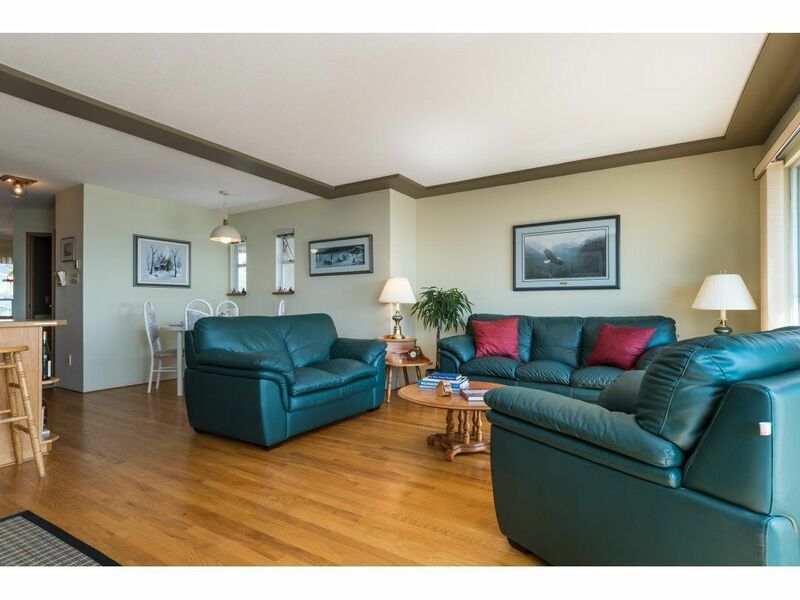 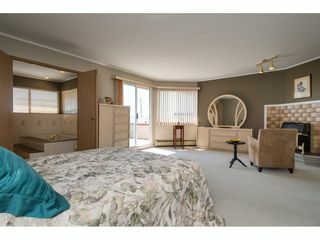 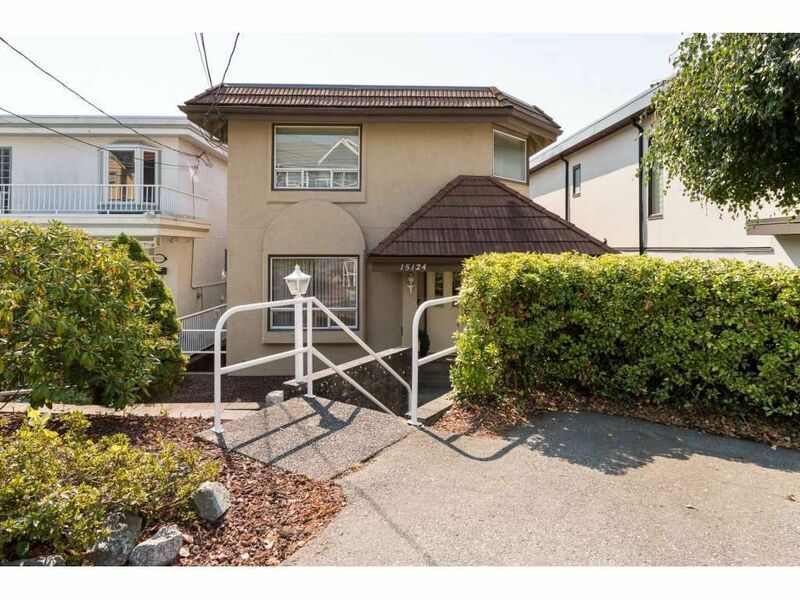 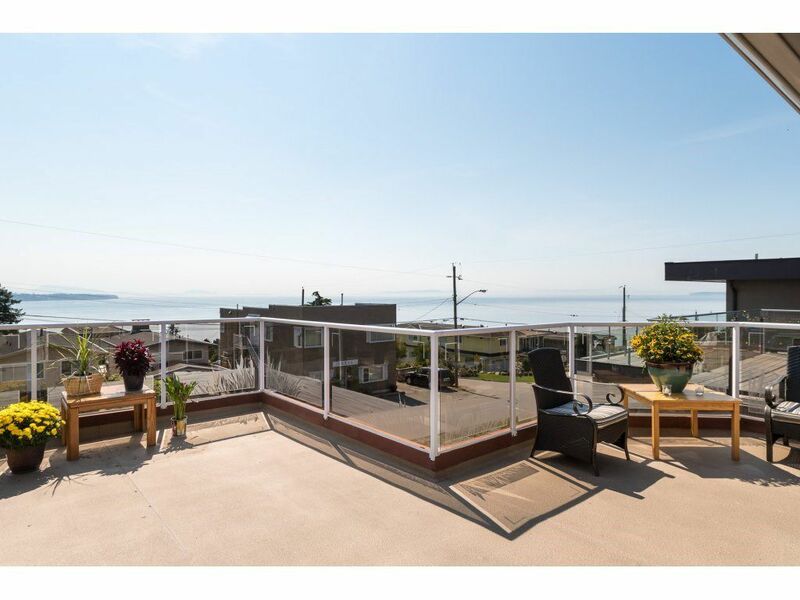 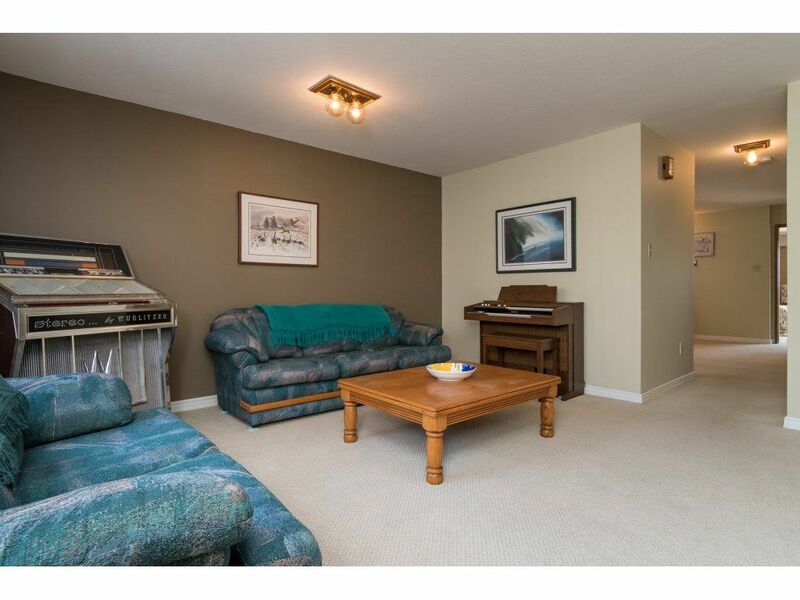 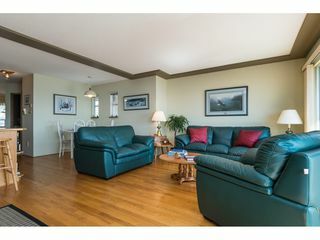 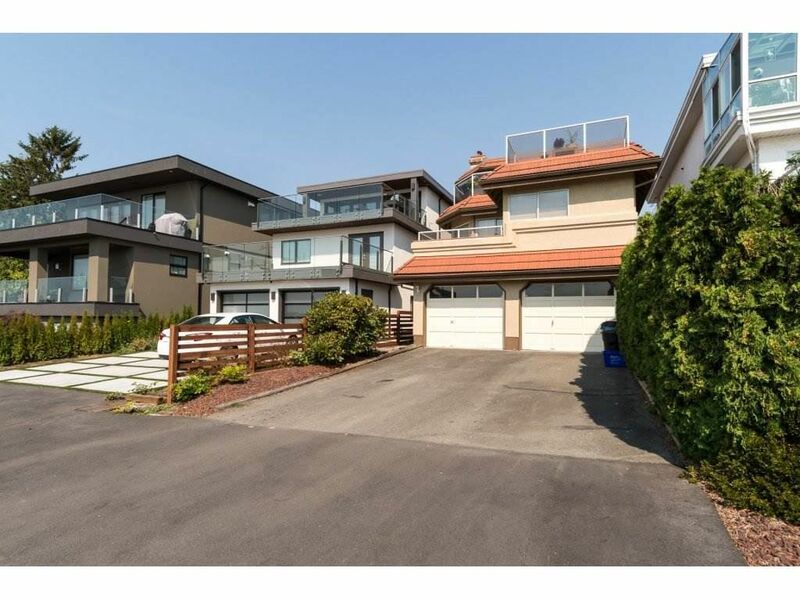 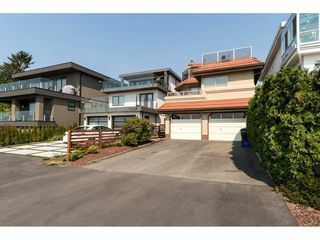 from the East to the West unencumbered Vistas over the ocean and to the islands, this home is located just one block from White Rock's shopping district at "Five Corners", just Steps to Beach & Promenade! 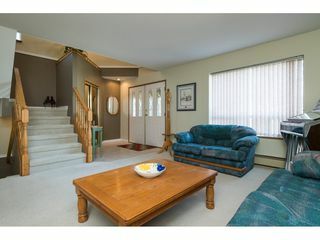 With many restaurants, shops and amenities within walking distance, along with very convenient public transportation, this White Rock uptown home offers Excellent value: 3 bedroom and den Mediterranean style home, great layout for those who like to entertain on the top floor with bedrooms on the 2nd lower level. 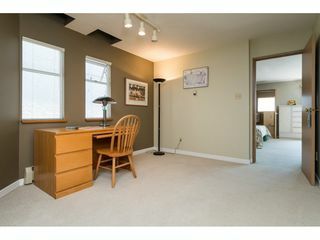 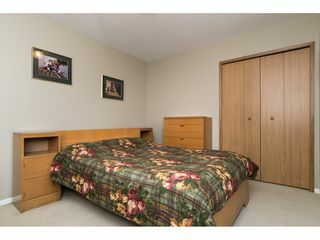 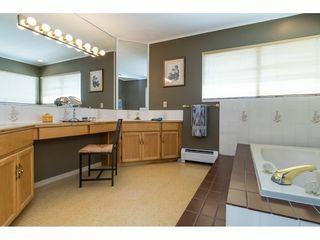 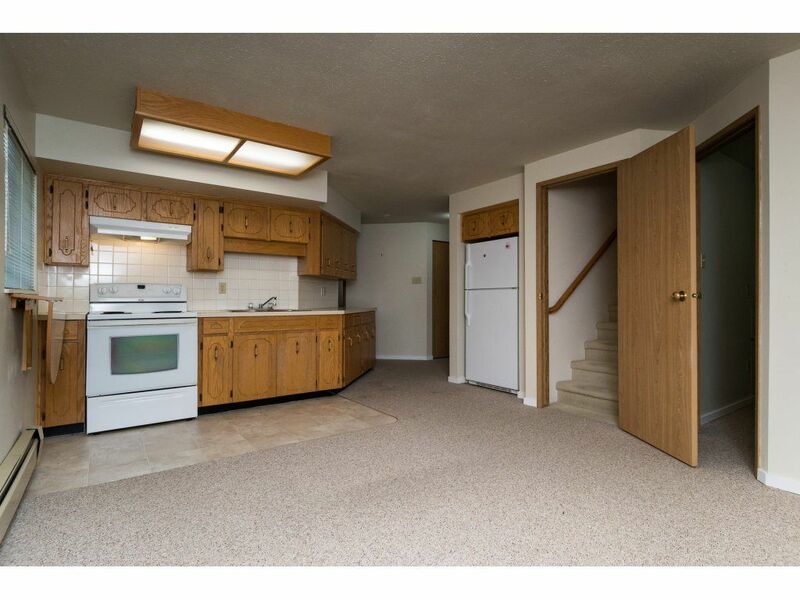 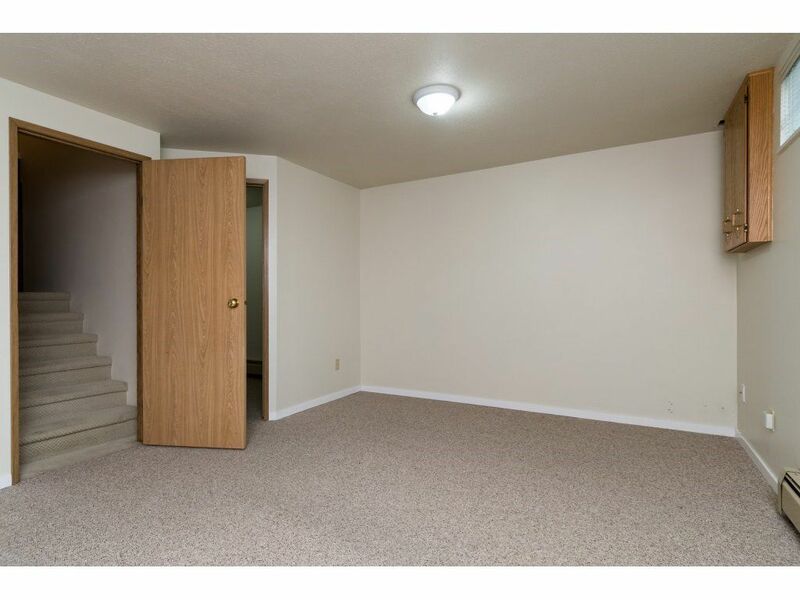 Completely private and quiet one-bedroom legal suit. 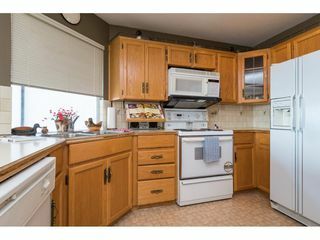 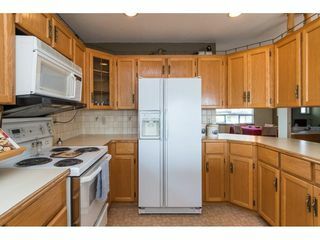 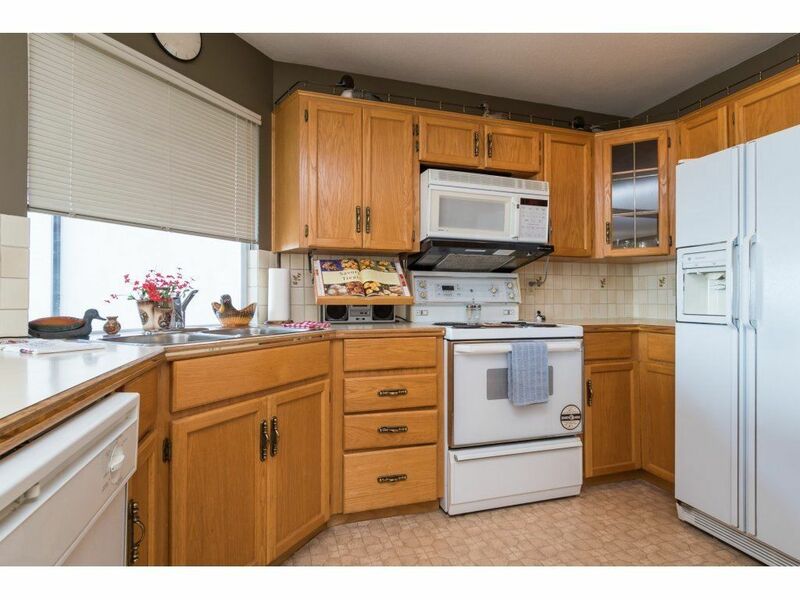 This home is ready to enjoy - quick possession.